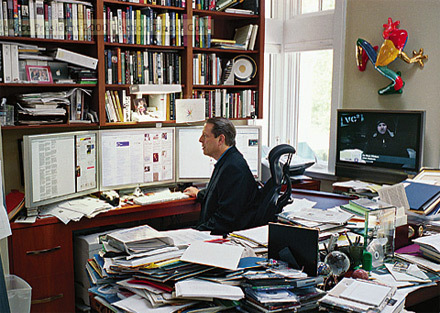 Al Gore: former Vice President, environmental activist, author, voice-over artist, gadget freak — and psychic? 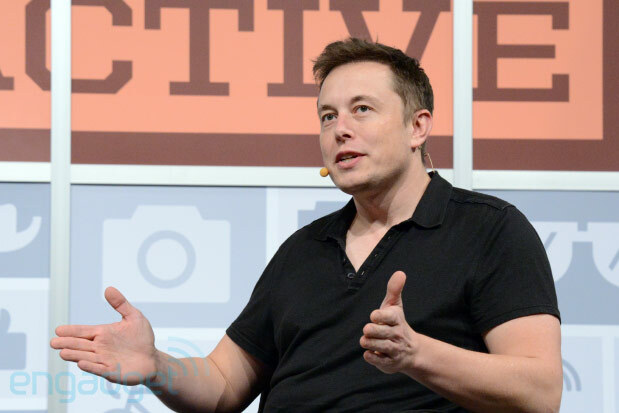 The politician and supporter of all things green will be looking into his crystal ball today, with a little help from The Wall Street Journal’s Walt Mossberg here at SXSW. Join us after the break for all the robots, lasers and flying cars. Electric cars and commercial space flight — what more could a person want? The Tesla / SpaceX founder is bringing all of that to his keynote on this, this second day of South By Southwest Interactive. The exec has never been on to mince words, so this ought to be an interesting one. Join us after the break, won’t you? Last-chance Expand ticket giveaway and congrats to our Photo Contest winner! In celebration of Expand, our first enormous electronics extravaganza next weekend at San Francisco’s Fort Mason, we’re giving away 5 pairs of tickets to 5 lucky @EngadgetExpand followers. This will be your last chance to score a free pass before the big event, so be sure to join us for this one! Here’s how to enter: mention @EngadgetExpand in a tweet that also includes which session in the now fully-unveiled agenda you are most looking forward to. That might not be the easiest task, since there will be a lot going on at the show: from DJ Spooky‘s live performance to Veronica Belmont‘s appearance on the Sci-Fi panel to Make Magazine’s Mark Frauenfelder co-hosting the Insert Coin awards – and then some. To be eligible to enter, you must be 18 years of age and a U.S. resident (please peruse the full rules). Get your tweets in by midnight EST this Sunday night for your chance to win; we’ll choose 5 entries at random to each receive a free pair of tickets. This entry was posted on March 9, 2013, 5:30 pm and is filed under Mobility. You can follow any responses to this entry through RSS 2.0. Both comments and pings are currently closed.